My current project is a history of transparency from antiquity to modern times. I am investigating how the experience of transparency became prevalent in Europe, and what the cultural, social, and economic repercussions of this development were. In this context, I am particularly interested in the emergence—and experience—of architectural glass in Western culture. My historical investigation is inextricably linked to the question of whether the political and philosophical concept of “transparency”—a buzzword today, especially in more recent debates about good governance and the right to privacy—has concrete underpinnings in material culture. This project ties in with my long-standing interest in the cultural history of urban and domestic space. This interest has led, among other things, to my book The Strait Gate: Thresholds and Power in Western History (Yale University Press, 2015) and to several articles dealing, in particular, with the cultural history of liminal spaces. 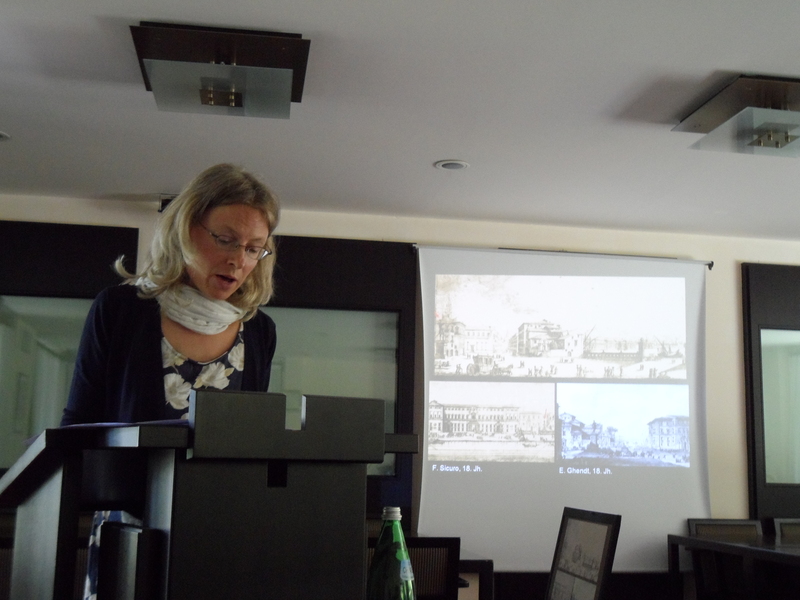 Additionally, in collaboration with the University of Heidelberg, I organized an international conference, “Space and Culture in the Early Modern City,” in June 2012. 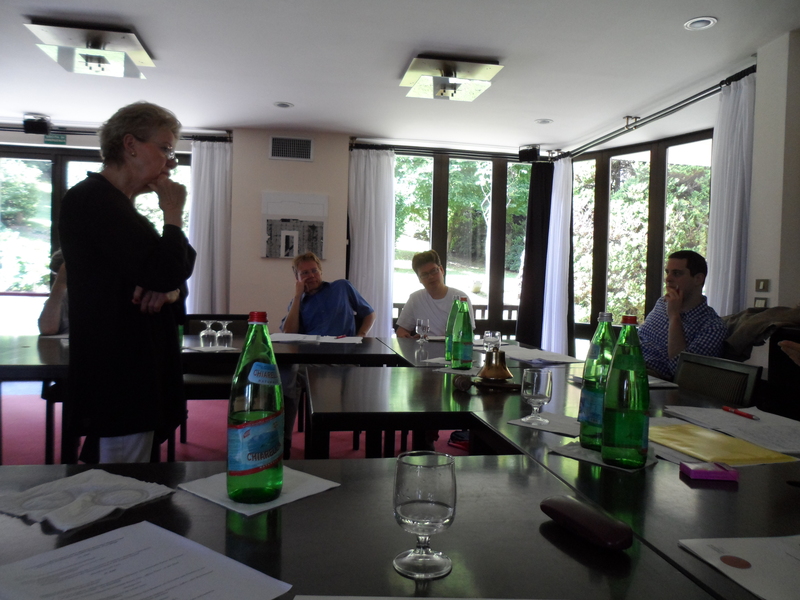 The conference was held at Villa La Collina, Cadenabbia, Italy, and brought together scholars who work on a wide range of topics in the history of urban and domestic space. Please see below for photos and the conference program. 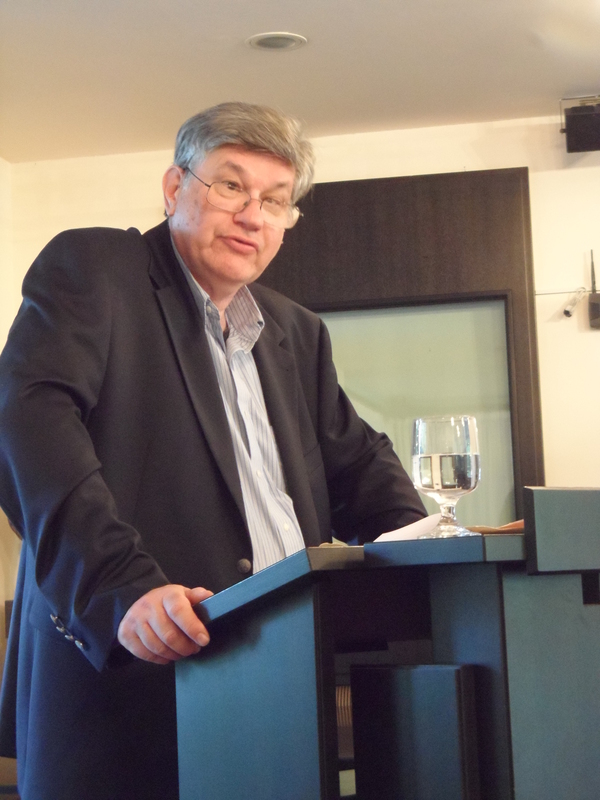 Prof. Dr. Christopher Friedrichs (University of British Columbia, Vancouver): House-razing as a Form of Ritual Punishment in the Early Modern Period. 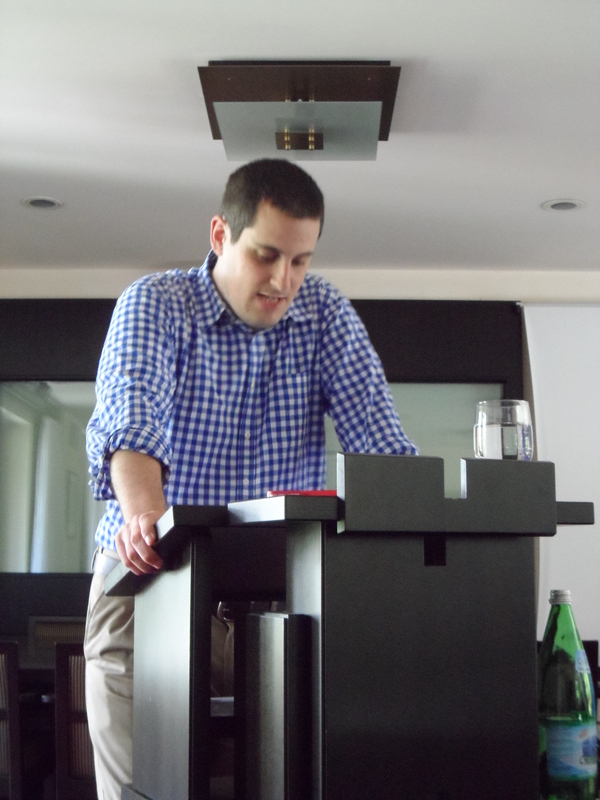 Dr. Daniel Jütte (Harvard University): The City Gate as a Threshold and Experience in the Early Modern Period. 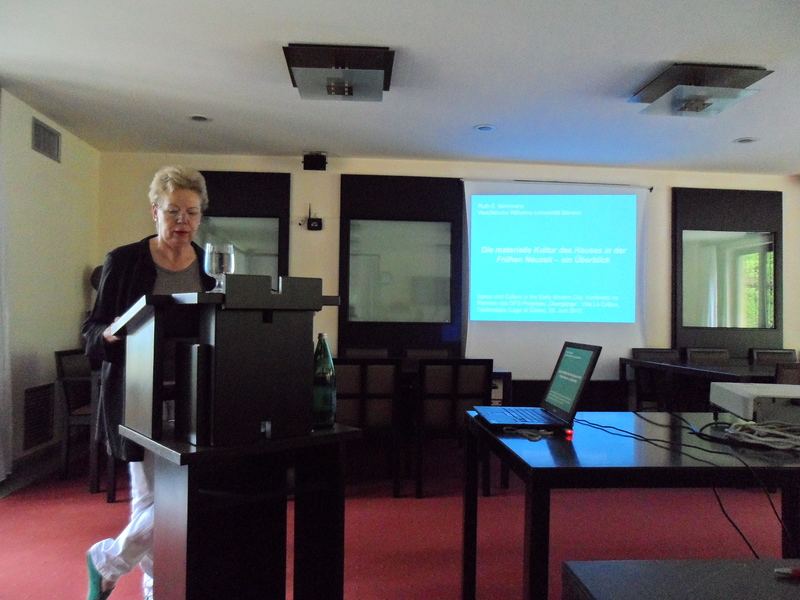 Dr. Stephanie Hanke (Kunsthistorisches Institut, Florence): Inside or Outside? Ports as a Threshold between City and the Sea. 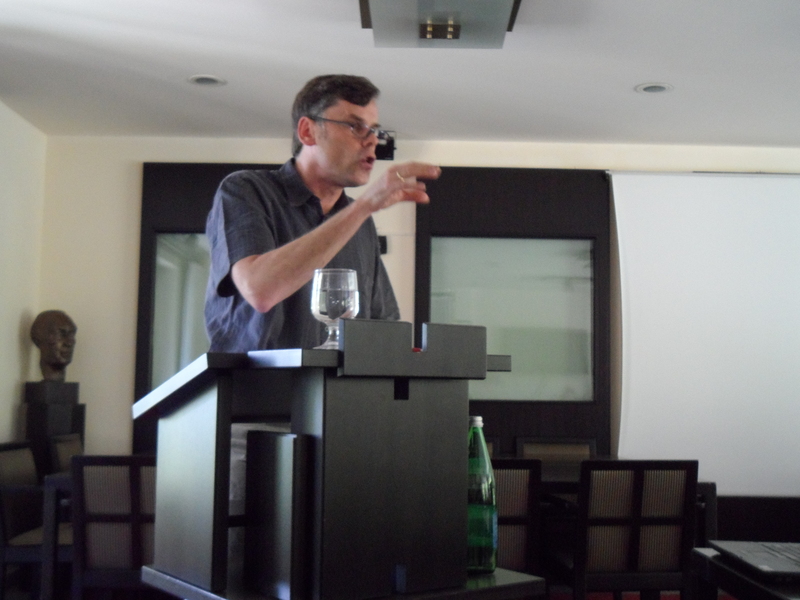 Dr. Anton Tantner (University of Vienna): Early Modern Bureaux d’adresse.